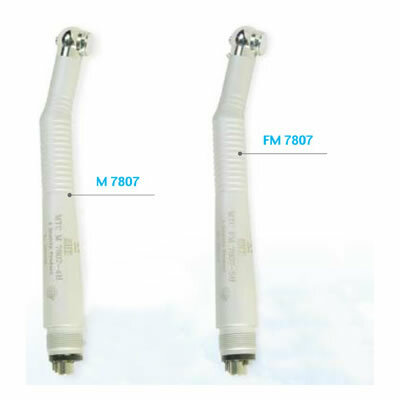 SPECIAL M7807 and FM 7807 Handpieces | Mtc America Enterprises Inc. They are fully sterilizable and sport an ergonomic design. The handpieces also feature a special miniature head, silent operation, and low vibration.